Twice before we have examined a decision by a low-level Italian court that claimed a link between vaccines and autism. One decision was already overturned on appeal. The other appeal has not, to my knowledge, been decided yet, but the decision is just as ill-founded. In spite of their problems these decisions were heralded by anti-vaccine activists as demonstrating once and for all that vaccines cause autism, despite the extensive science showing otherwise. I have said this elsewhere and will repeat: if your best evidence that vaccines cause autism are two (badly reasoned) low-level court decisions from another country, you have a very weak case. Now, even that weak case has suffered a serious blow. 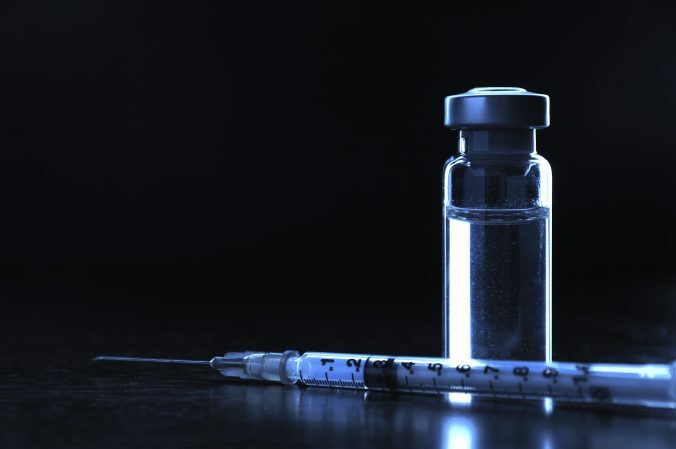 On 2 March 2016 Italy’s highest civil court – the Court of Cassation – upheld a decision by the two lower instances, the first instance and the court of appeal, that found no link between vaccines and autism. The case was a claim for damages based on a claim that MMR caused autism. The court found that neither expert opinion nor science supported the claim. Like the first instance and the court of appeals, it clearly rejected it. The Court de cassation found that there was no causal link between vaccines and autism. In the case in front of them expert testimony also showed the symptoms of autism predated the vaccine. As a result, the court rejected the claim and decreed that the plaintiff must pay €3,100 in court costs. There are a few points to consider. First, as in many civil law systems, higher courts in Italy tend to have more experienced and/or more competent judges – judges advance in the ranks by seniority and merit together. So a low court decision, including factual findings, often will have problems that stem from the judge’s inexperience. That is not the case with the higher instances. The judges there are, comparatively, heavy weights in terms of seniority and competence. Second, Italy does not have a system of precedent in its civil jurisprudence, though repeated decisions may be binding in practice so this decision does not officially bind the lower courts. But since no competent judge likes to have her decisions overturned, and since the Court of Cassation does value and seek consistency, we can expect the Court of Cassation’s decision to be very influential in directing other courts. Third, note the complete silence of anti-vaccine sites regarding this decision. And the complete silence of United States media as well. The latter is a good rebuttal to claims of media blackout in relation to vaccine/autism decisions generally: other countries’ legal decisions that do not involve United States citizen are simply not often reported in the America media. There is no conspiracy of silence. It’s just not a priority. The former is another reminder of the selective nature of reporting information by anti-vaccine sites. The lower court decisions are still shared, and were a matter of extensive writing when they came down. This decision has been ignored, even though it’s a higher court, because it goes against the anti-vaccine writer’s point of view. The Court of Cassation followed the science and acknowledged that the scientific consensus is that vaccines don’t cause autism. Courts don’t determine science, but this acknowledgement removes another (weak) argument from the arsenal of anti-vaccine activists. Vaccines don’t cause autism. They do prevent disease.